Become a VIP Dance Gallery email List Member! quick-easy sign up, instant access! Access our studio news letter, studio updates, and GOODIES for your star dancer! Including: dance journal prompts, history of dance sheets, coloring pages, dance vocabulary and much more! Over a dozen packed pages of fun, vocabulary, and learning for your star dancer! 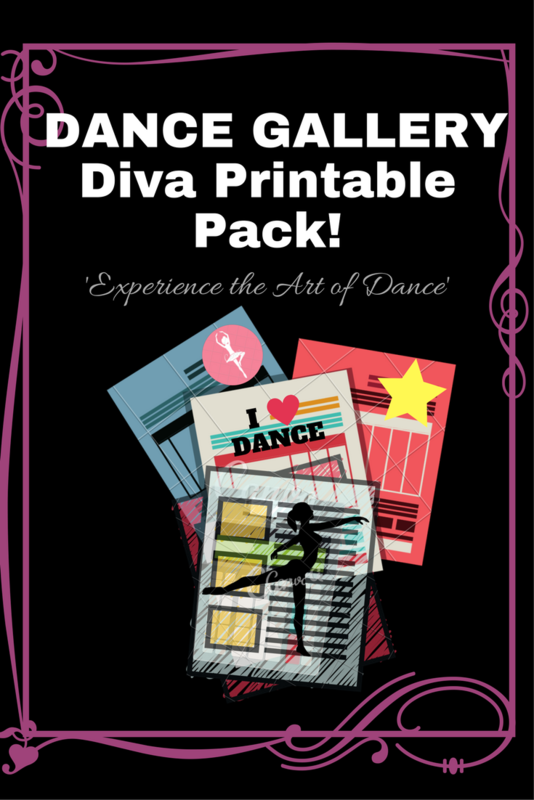 Join for our studio newsletter now, and your DG dancer will receive the VIP dancer printable GOODIES! Get your Studio Newsletter and Dancer Goodies! Become Dance Gallery email VIP!